The SE MX gloves from Troy Lee are designed to offer more substance when it comes to off-road motocross gloves with stand out graphics. Stand out from the crowd: These SE motocross gloves have the stand out style and design that Troy Lee Designs is known for. You know you're getting top quality when the gloves have been researched, designed and rigorously tested before making their way on to the hands of top athletes around the world. 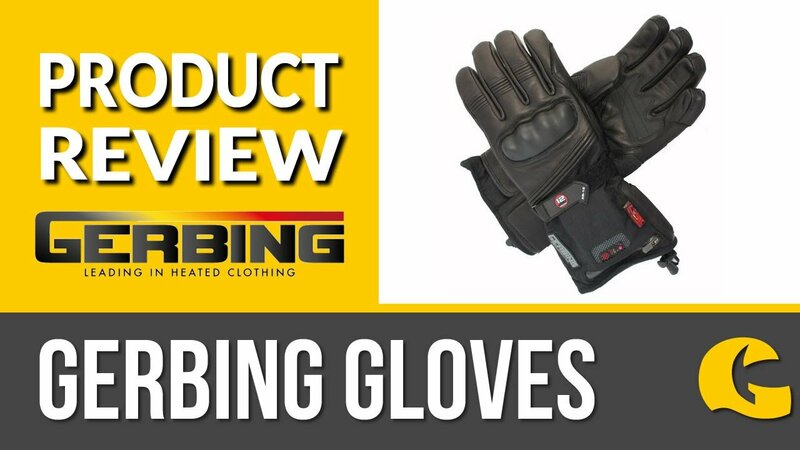 The single layer Clarino palm offers grip on the bike's controls, whilst the slip-on cuff provides the least restraint around the wrist for maximum freedom of movement.